This fall, I have gone through a whirlwind of changes here at the home/office. My crazy MIL (Mother-in-law) who has lived with us for the past three years recently moved back home to California to be with her parents, who are in their late 80s. My daughter has switched from part time to full time day care. My husband has finally received his prayer of getting a Monday through Friday job with weekends off. As I posted this news on FB, I received so many posts from friends and family who have followed my family’s progress giving me their condolences and congratulations for things changing. I guess a summary of my experience is that change is inevitable and often, but it can also be surprisingly good. As new challenges come up in any personal or work setting, you must stay flexible and strong in your faith. As a family, we have been praying for a very long time for a break in my husband’s health and work situation, which is a result of his epilepsy. For years, this has set us back with not having the flexibility to move, take on new jobs and even the idea of planning a family. You see the reason why we have had our extended family situation with the MIL these last three years is because we literally needed another person to help with my husband’s schedule and to help raise our daughter because of his health. In fact, his neurologist once told us because of his unmanageable seizures, he wouldn’t be able to properly hold our daughter and that we should wait for him to have one-on-one contact with her until she could walk. However, we didn’t take his advice and had faith in God instead. My husband never waivered and has always managed to hold her. Don’t get me wrong, these last three years have been interesting with his mother living with us. Not only did I have to accept the fact that I had another person in our personal lives but I had to live with her endless supply of recycled butter bowls in our cupboard, re-rinsing Ziplock bags for the hundredth time and hearing that my little J should not be eating this or that. 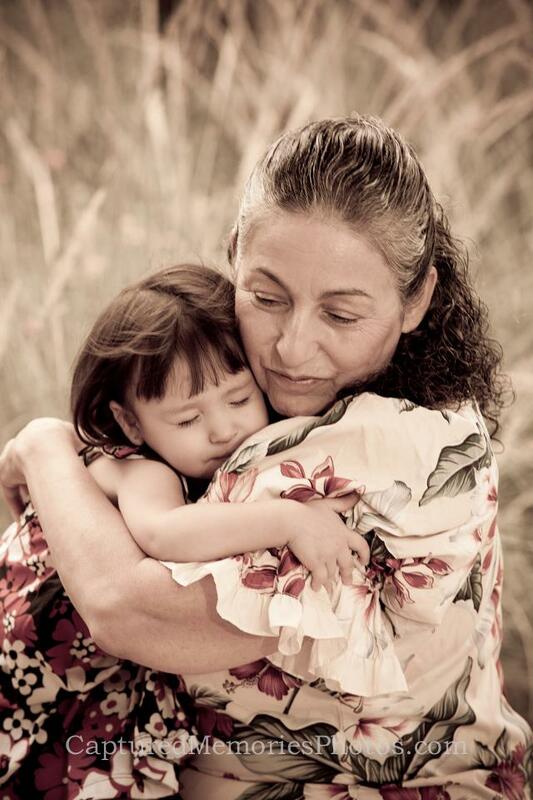 It really made for an interesting and sometimes complicated home life but as they say it takes a village to raise a child and my MIL really stepped up to the plate putting her life on hold for a while. Now that the journey is over, God has certainly provided for us. Not only has He given us a new schedule for my husband to be off during the weekends but his seizures have almost subsided making it easier for me to handle the home/office fort. 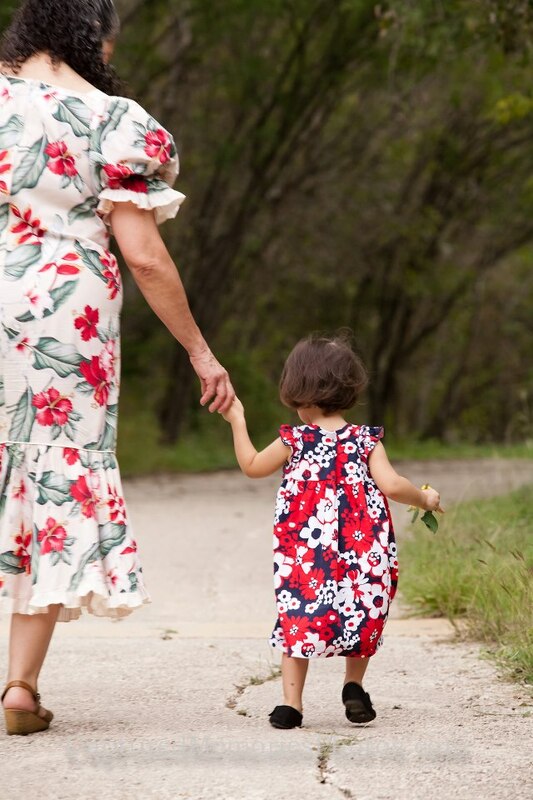 And as time continues to work in our favor, I have seen other small miracles happen including the special bond formed between a small little girl and her grandma. I didn’t realize how special this time would be for my little girl of only two years of life but now that she’s gone I know that they will always have those moments together of special songs, goodnight hugs and kisses. 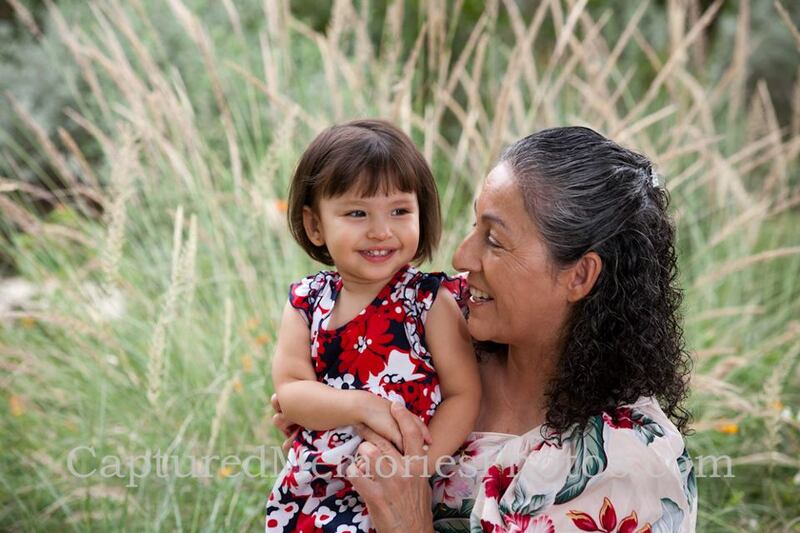 To capture this memory forever, I arranged a special grandmom-and-baby session for them to always have and to be a hallmark for me to know that unexpected challenges, despite its scariness, can turn out to be quite beautiful. I hope you enjoy this moment and feel inspired to embrace all change. Believe me, there will be a bright spot.